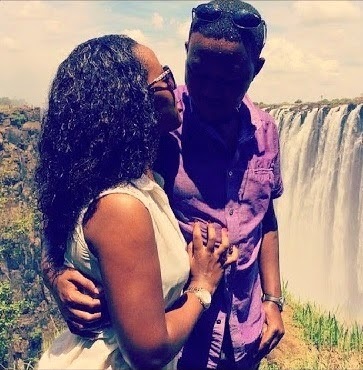 Ababu na Mwamba is one man who knows how to spice up his marriage, but he is not alone, Machakos governor Dr. Alfred Mutua also knows the swag. 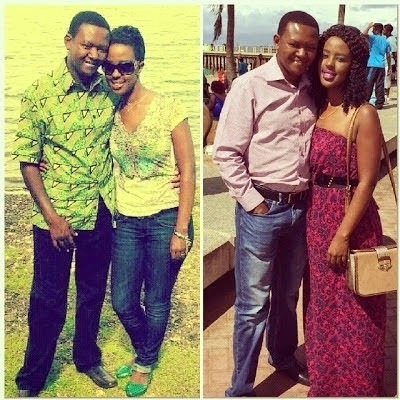 Unlike many of the Kenyan politicians who would rather spend time with their mistresses than their wives, Mutua and Ababu have been spending quality time with their wives, and this is where the rest need to borrow a leaf. Here is Alfred and wife having good times. 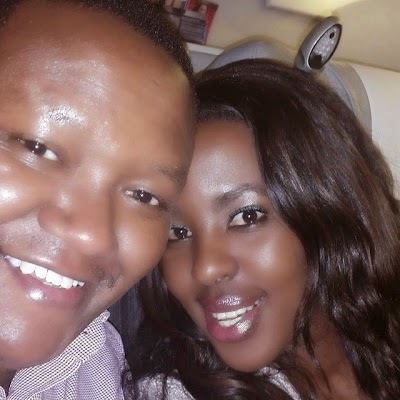 I thought mutua is married to Dr. Josephine Thitu. 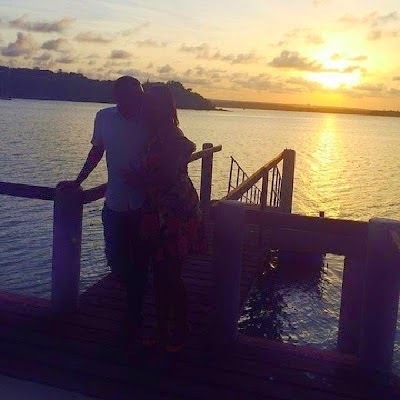 Lilian Nganga ni mpango wa kando. I also understand they reconciled in Australia recently, brought kids back and agreed not to post thing in facebook. of late he only appears in lilian house over the weekend!